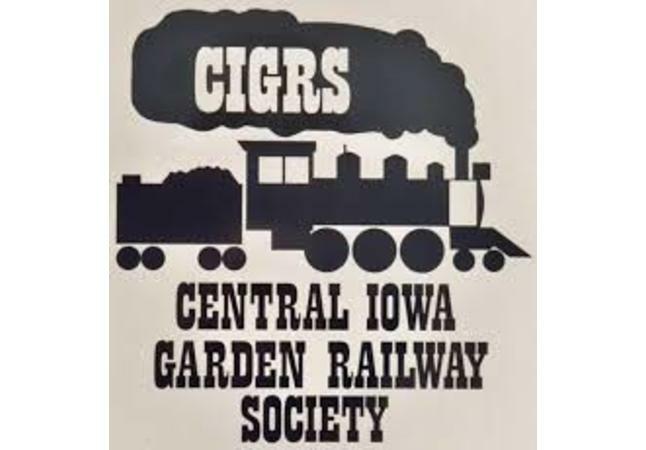 The Central Iowa Garden Railway Society is hosting its 11th Annual Garden Railway Tour, Saturday, June 22, 2019 from 9am to 4pm. Hosts have been selected from the following Iowa communities: Carlisle, Urbandale, Des Moines, Ankeny, plus three hosts in Ames, including Reiman Gardens on the campus of Iowa State University. Soon you will be able to go to our website: www.cigrs.net to print out a PDF with all of this year’s hosts with directions for your convenience. The cost is $10 per car load. This event is a great way to spend with your kids, grandkids and friends. 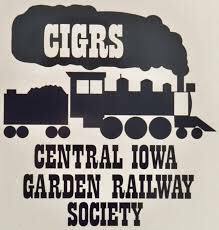 See one layout or spend the day visiting all of these beautiful and unique garden railroads across Central Iowa.